The S822LC for Big Data will be discontinued on 8/30. Meet the replacement.Learn More! 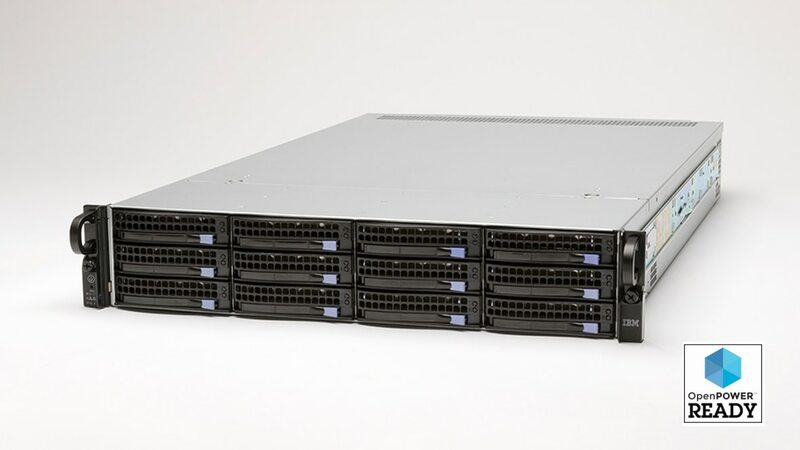 The IBM Power S822LC for Big Data provides industry-leading performance, data throughput and virtualization with a flexible design to meet broad workload requirements. With the ability to meet diverse needs, the server is built on open standards and incorporates accelerators. Superior data throughput and performance for high-value Linux workloads, such as big data, analytics and industry applications. Purpose-built big data server design offers industry-leading total cost of ownership because of superior performance and low acquisition cost. Consolidated server footprint with more virtual machines per server than competitive x86 servers.